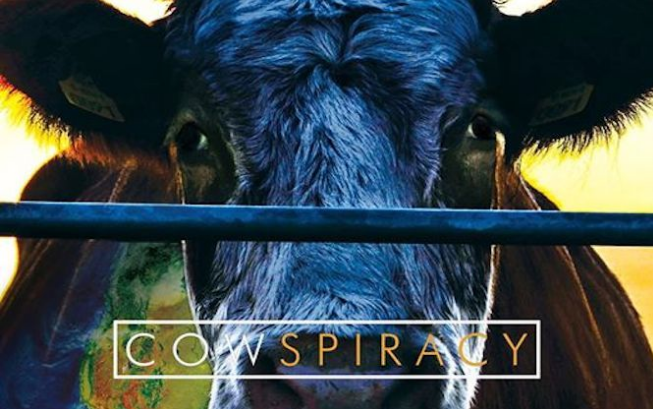 ‘Cowspiracy: The Sustainability Secret’ hit the viral world by storm in 2014, exposing the hidden secrets of the meat industry and revealing the crippling statistics that illustrate just how damaging animal agriculture is to the environment. This feature length documentary suggests that if the world adopts plant-based diets, we can seriously reduce further environmental degradation and preserve our finite natural resources. There is a lot of strong, scientific evidence which supports many of the claims made in this movie as well as acknowledging the benefits of adopting plant-based diets on account of environmental, ethical and health reasons. With growing concerns over the worlds food insecure future it is vital now more than ever that we act accordingly, yet despite recent increases in popularity, vegan diets still account for a small minority of the population. So if all this is true, why isn’t more being done to promote veganism? 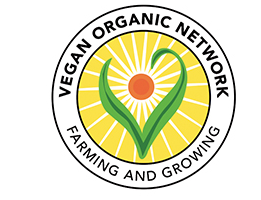 I aim to investigate the barriers to wide scale adoption of vegan diets and also question the suggestion made in Cowspiracy that veganism can provide the answer to all of our problems. Neoliberal ideologies fuel the rise of the free market and this, coupled with damaging government interventions, creates a backwards food industry which aids destructive behaviour in the name of profit and greed. Time and time again, we see neoliberal policies failing to provide efficient equilibrium’s that offer equality and sustainability and this is perfectly demonstrated by the meat industry. In the USA where Cowspiracy is based, yearly contributions of around $38 billion in tax payers money to subsidise this industry1. This enables producers to sell meat products at rock bottom prices, further fuelling this insatiable demand. It has been estimated that a tax of 9% would be needed in order to internalise these costs2 but the government shows no intention of implementing such a thing. Why not? With money comes power and as one of the biggest industries in the USA, government agencies in charge of regulation instead choose to advance the political and commercial gains of animal agriculture. This is otherwise known as regulatory capture and has also resulted in the creation of various legislation which protects their power. For example, in 13 states in America, it is illegal to defame the meat industry, or expose graphic images of factory farms3. Warped incentives demonstrated here suggest that top-down policies promoting veganism are highly unlikely even though this has the greatest potential to make change happen. Further barriers come from historically embedded cultures and social relationships with meat and changing this is no quick easy fix. The vegan stereotype is somewhat undesirable, potentially conjuring images of thin, malnourished hippies, where as meat-eaters are often associated with affluence, wealth and stength. 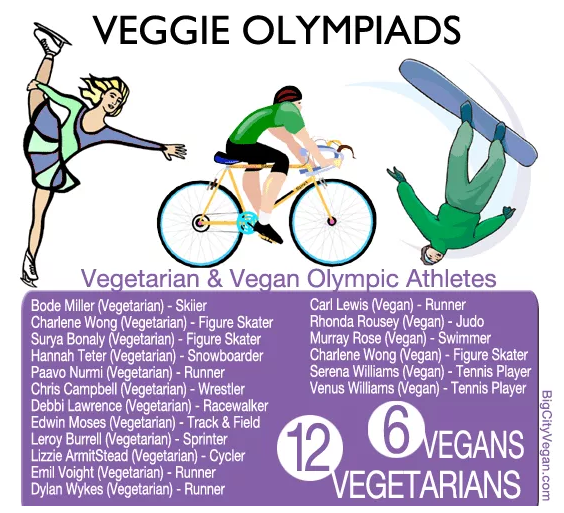 The rise in celebrity athletes who endorse vegan diets are making great progress in changing these ideas, but for many it is still just ‘a drop in the ocean’ mindset. Nonetheless, it is possible for cultures to change and perhaps in the future, consuming meat everyday will seem as crazy as putting cocaine in Coca-Cola. Can the environment sustain a vegan diet? Cowspiracy focuses on the environmental degradation caused by meat farms, but it is important to note that there are environmental limitations to a purely vegan diet too. A lot of agriculture relies on animal manure to fertilise the land and in some ways we are entwined in this cycle. However, to counteract this Cowspiracy suggests ‘veganic farming’ could be replicated whereby vegetable fertilisers are used as opposed to animal manure. Advocates in the documentary claim it is more efficient, but there is little evidence to suggest this can be replicated on a large scale in a sustainable manner. The documentary goes on to compare the productivity of 1.5 acres of land. 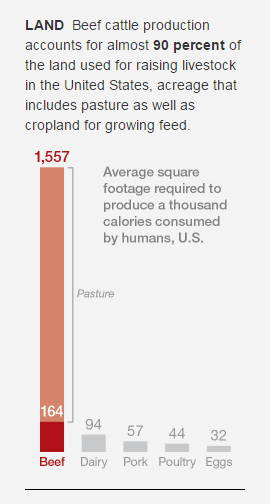 It claims you can produce 37000lbs of vegetables compared to 375lbs of meat on the same amount of land. This may be true, however it fails to mention the different requirements of land in order to produce these figures. Animals can be farmed on less fertile, more readily available land compared to vegetables which needs much higher quality soil. The implication in this movie that you can just swap animals for vegetables on current animal pastures is misleading and not viable. Cowspiracy’s main message is somewhat simple – becoming vegan is an accessible, easy solution for everyone that will result in health, environmental and animal welfare benefits. This is great in theory, and for many, the documentary will be enough to provoke some lifestyle changing thought. However, as mentioned there are many other barriers to overcome before veganism hits the masses. In the developed world we are becoming ever more polarised from the food production process thus making it more difficult to realise the need to alter our behaviour. So if not veganism, what is the future of food? How will we feed the 9 billion? It is a fact that our planet simply cannot sustain our growing demand for meat coupled with rising population, so something will have to change. Can we find ways to sustainably intensify food production? Or will our diets look completely different in a few years time? From entomography to lab grown meat, there seems to be potential for new food sources, though all are currently somewhat undeveloped. January 2017 marks another ‘Veganuary’ month and I hope it inspires many to take up the challenge and spare some thought for the impact our food choices have on the world. 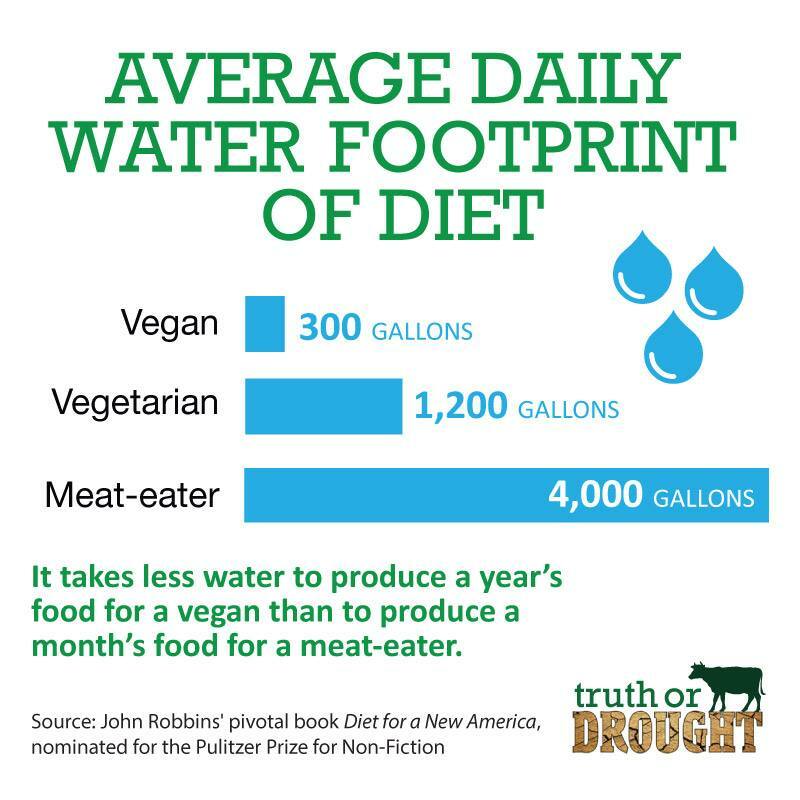 Whether or not veganism can solve pressing global issues, at least on an individual basis you can revel in the knowledge that you have reduced your carbon footprint, improved your health and saved countless animals from an untimely death. What have you got to lose? 2 – Subak, S., 1999. Global environmental costs of beef production. Ecological Economics, 30(1), pp.79–91.